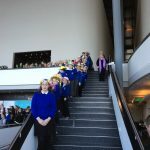 A huge well done to our school choir, who went along to the Sage and participated in Spring Sing. 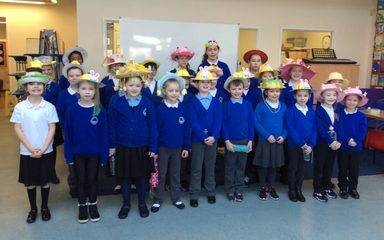 Wearing their Easter bonnets,which most of the children had made during the holidays they sang their hearts out. 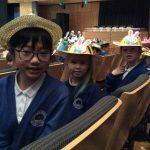 The audience were enthralled and thoroughly enjoyed the performance. 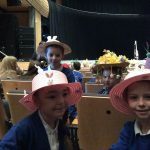 I have heard what fabulous representatives you were at this special event. 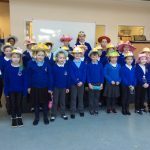 Well done to all of the children in the choir. You are always making us proud. What was your favourite song?